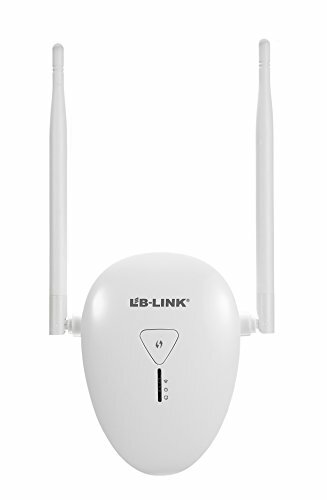 BL-736RE 300Mbps Wi-Fi Range Extender - Enjoy More Wi-Fi,More Action,More Entertainment ! Do you have trouble with WiFi signal instability? This product can help you solve this problem. 3 in 1 Function:Router mode, repeater mode, access point mode. Intelligent roaming, automatically connect the strongest signal source. Simple Setup:Wps button for easy setting and user-friendly instructions are written with non-techies in mind. Wall-mountable desigh: portable for home or travle use, enviromentally friendly,energy saving. If you have any questions about this product by Uarzt, contact us by completing and submitting the form below. If you are looking for a specif part number, please include it with your message.